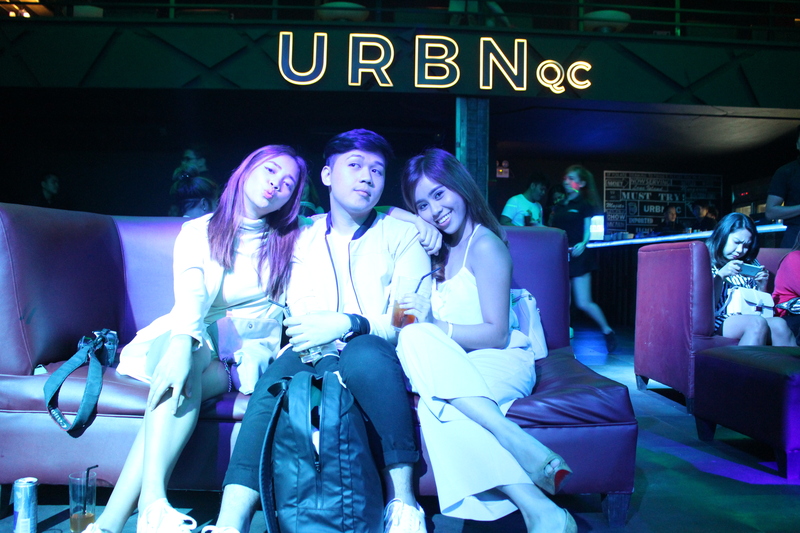 Last Tuesday, August 2, 2016, Hydro Core Events and Productions Corp. held their first ever press conference at URBN QC hosted by MC Chunk, a.k.a Carlo Tiangco of Young Blood PH and Mady Madz of Wave 89.1 . It was the night everyone has been waiting for – questions, showcases, and the program flow of the music festival were officially answered and announced. 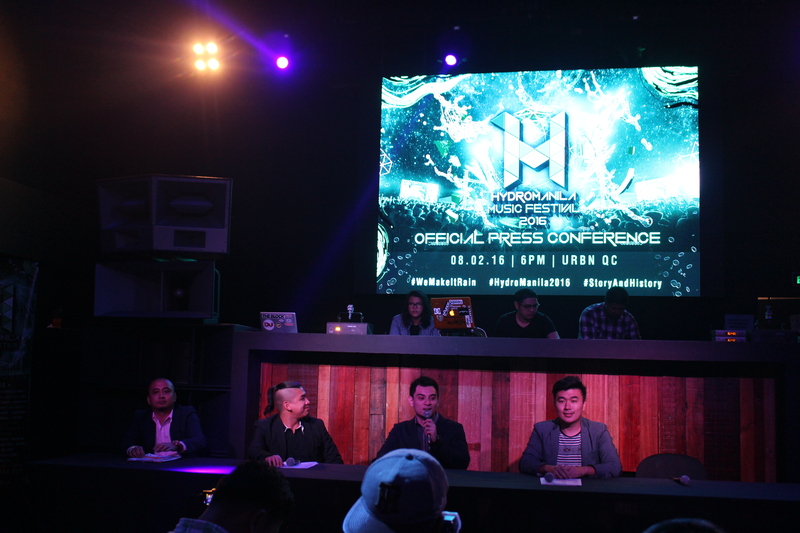 The chicanery of the bloggers, media partners, and artists were answered by the Four Kings of Hydro Manila – Nick Hernandez, the Program Director, Chel Cajucom, the Marketing Director, Gelvin Hernandez, the Finance Director/Social Media Manager, and lastly Gino Lee, the Production Manager. One of the main highlights of Hydro Manila 2016 will give you a jaw dropping 200-ft wide, 70-ft high world-class stage with 30 LEDs in which it will surely capture every person’s attention because this will be the biggest set up ever in the Philippines in coordination with Gino Lee and All Access Productions. Sounds exciting right? 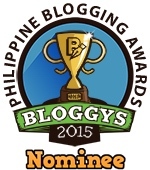 performances from the Philippine All-Stars, Microphone Mechanics, and the Altas Pepsquad. This music festival is one of a kind because it will tackle different age gap and groups. 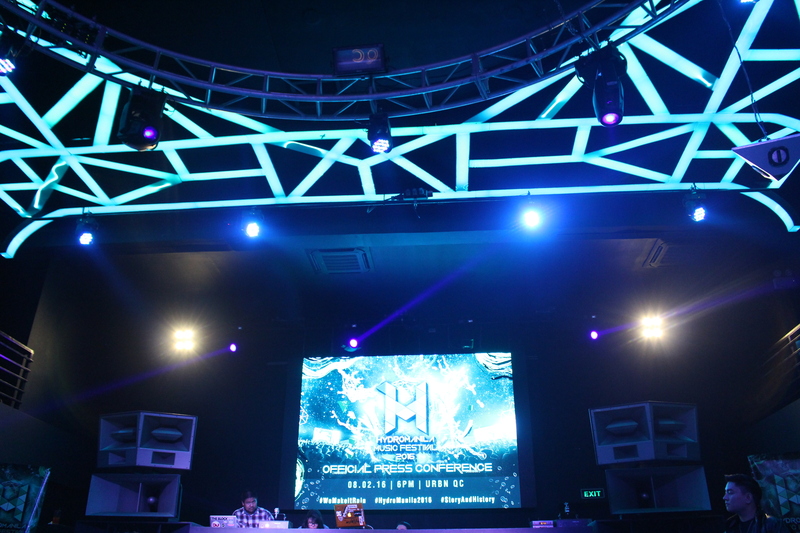 Hydro Manila Music Festival has mended strong bonds between the millennials and the nightlife. Students, yuppies, artists, and famous personalities all gathered to be united as one with music. This is going to be one hell of a night! Get ready to mingle with students from different universities, meet new friends and party the night away. Also, this is now the time to catch your favorite celebrities, models, bloggers, dancers, artists, and many others as they get splashed! This event will definitely make a mark of #StoryandHistory together with our P.L.U.R. (Peace, Love, Unity, and Respect) brothers and sisters on August 27, 2016 at Mall of Asia Concert Grounds from 1 pm to 5 AM. 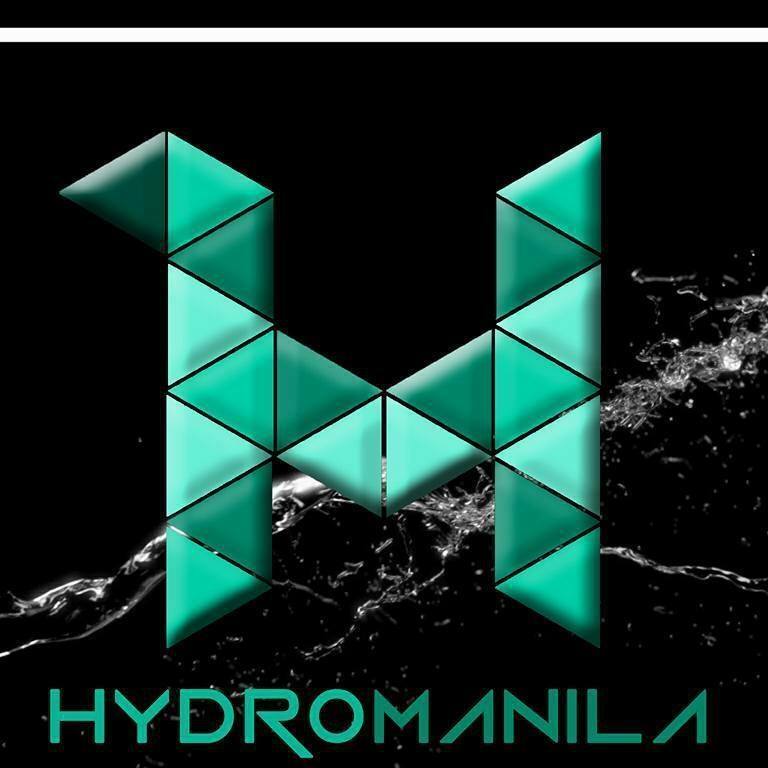 Hydro Manila 2016 will definitely make it BIGGER, BETTER, and WETTER! 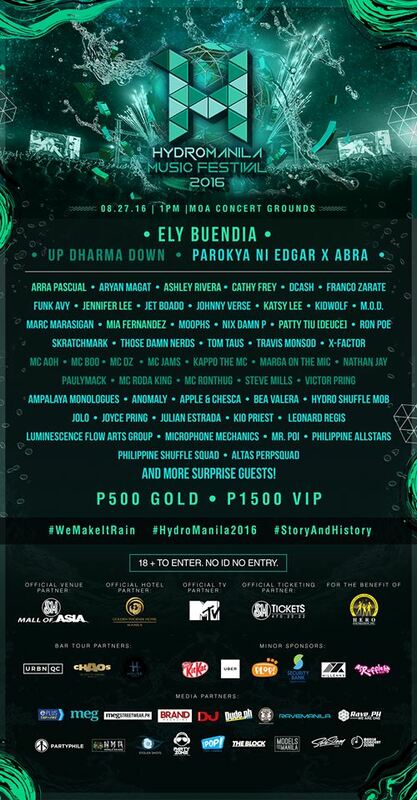 Get wet, be loose and feel the music at HYDRO MANILA MUSIC FESTIVAL 2016! Buy your tickets now at all SM Tickets Outlets nationwide! VIP: PHP 1500 with access to the dry zone, locker systems (first come first served), exclusive bar, portalets, and freebies. Don’t forget to use the hashtag “#WeMakeItRain” to spread the good vibes of MUSIC, WATER, and LIFE!